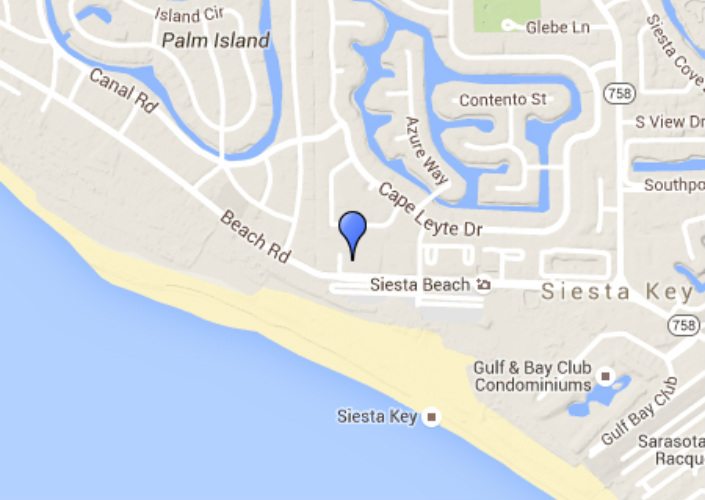 Indulge in the laid-back Siesta Key lifestyle. Experience the pleasure of waking up to one of the most beautiful beaches practically in your front yard. Crescent Royale enjoys a outstanding location; with Siesta Key Village a short ten minute walk to the North and Siesta Key Beach the only thing lying between you and a refreshing plunge in the crystal clear Gulf of Mexico waters. The sight of this internationally acclaimed beach alone is breathtaking, add the cool quartz sand and azure Gulf waters, and it does not take long to realize that you have officially entered paradise. 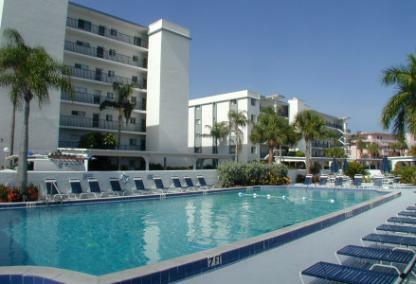 Build in 1970, Crescent Royale Condominium on Siesta Key provides many wonderful memories for residents and vacationers who continue to bring their families year after year. There are three midrise buildings with 101 condominiums. Residences feature have spectacular views of the Gulf of Mexico and tropical landscape that surrounds. 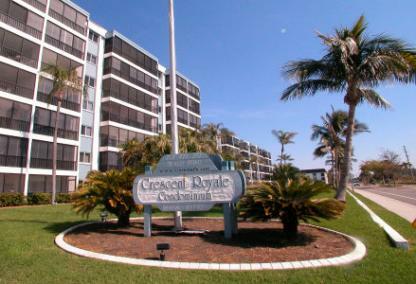 Crescent Royale is an ideal investment property, first for its premier location directly across the street from Siesta Key Public Beach and short-term rental policy. Guests also rave about the ethereal sunsets, presented nightly from the comfort of the unit’s private balcony. Other favorite amenities of the community are the Olympic-sized pool, outdoor grills, shuffleboard court and a clubhouse with pool table. There is a family friendly atmosphere felt throughout the complex! 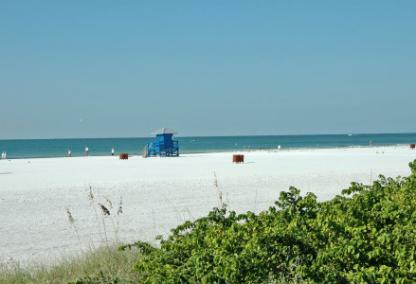 The surrounding area provides activities for every age including the famous Siesta Key Sandcastle competition, Sunday evening drum circle, tennis and volleyball, parasailing, paddle boarding, bike rentals, nature trails, fantastic dining, music, and beach side bars to name only a few. It is easy to enjoy a fun night out due to the convenience of the complimentary electric taxis and Pedi cabs. The property itself also offers many indoor activities including billiards, table tennis, a fitness center, sauna, barbeque areas, shuffleboard, and a multi-purpose room for social events. As if a location directly across from America’s number one beach is not enough, Crescent Royale is less than a twenty-minute drive to many other popular areas and attractions. With only a short drive, residents and guests enjoy Downtown Sarasota, St. Armand’s Circle, Lido Beach, and Longboat Key, Marie Selby Gardens, Westfield shopping Center, Jungle Gardens, Island Park, and the John and Mable Ringling Museum of art. Crescent Royale is an excellent choice for those looking to generate rental income as well as those looking for a little piece of heaven to call home.